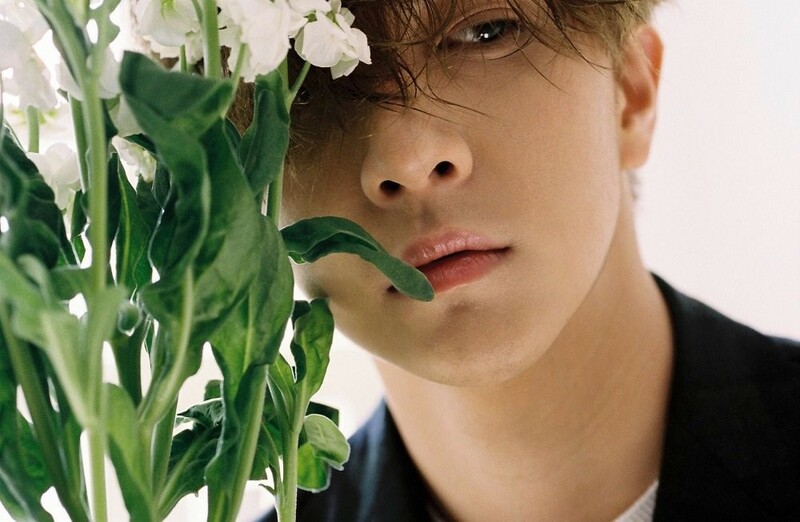 Former MBLAQ member and solo artist Thunder has good news for fans! He'll be returning with a new single album in approximately 6 months, and he's revealed a simple album cover as well as a tracklist, for his comeback on May 1 at 6PM KST! 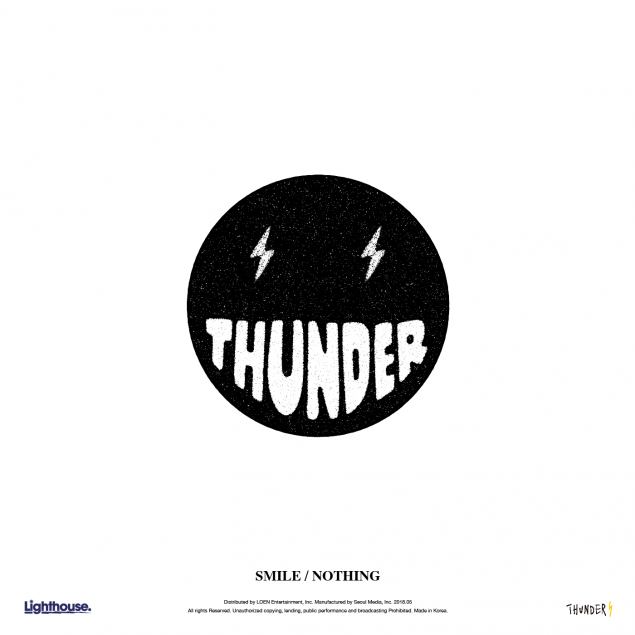 Thunder's newest single album contains title track "Smile" feat. Jang Soo Bin, and "Nothing". Both tracks were written and composed by Thunder himself. Can't wait to hear Thunder's new single album!